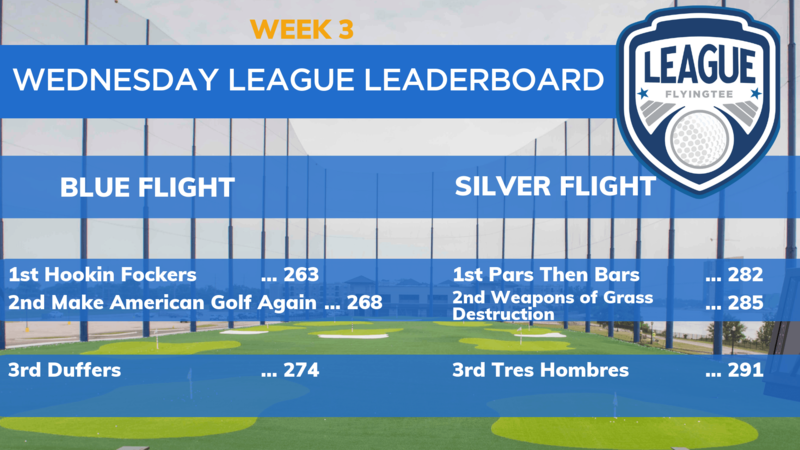 For the latest league news and updates including scores, promotions and internal tournaments, subscribe to our league email newsletter. 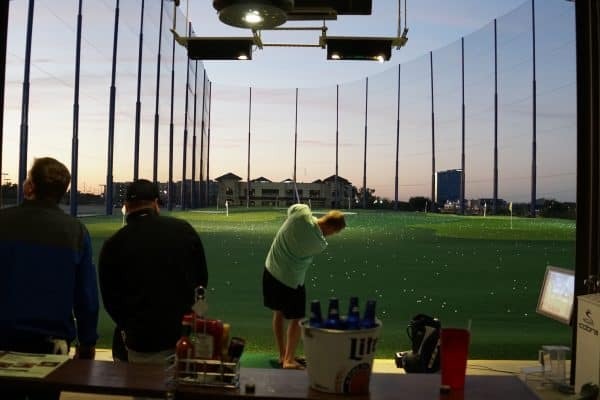 League play at FlyingTee is nothing short of great golf, great service and overall just a great time while sucking down some cold ones with your best buds! 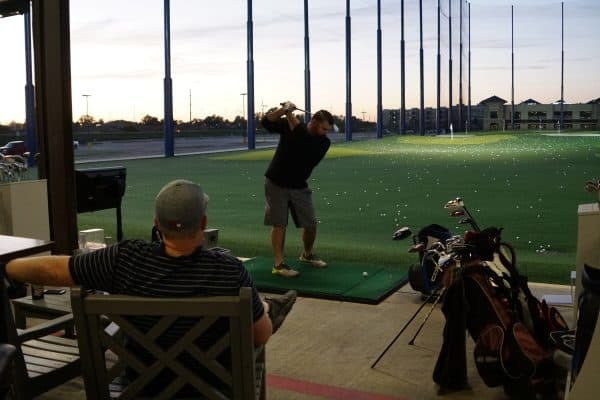 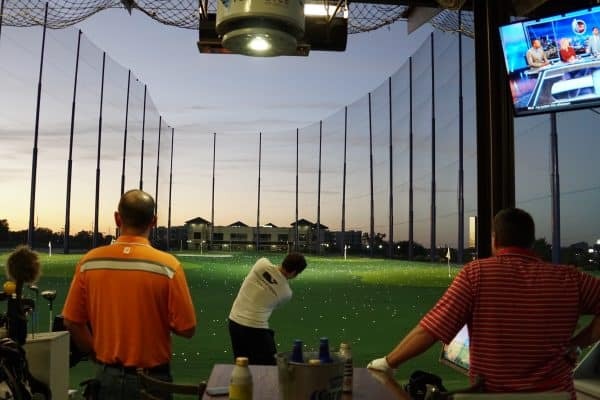 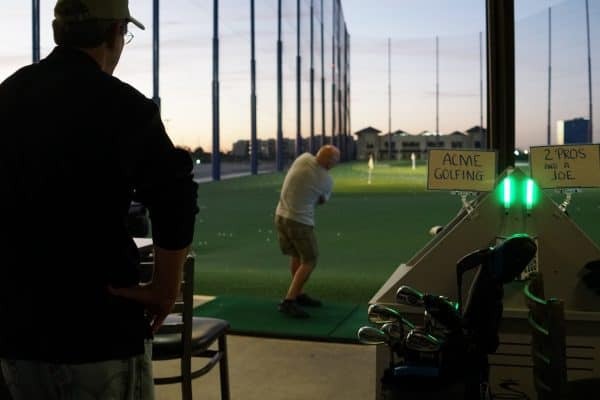 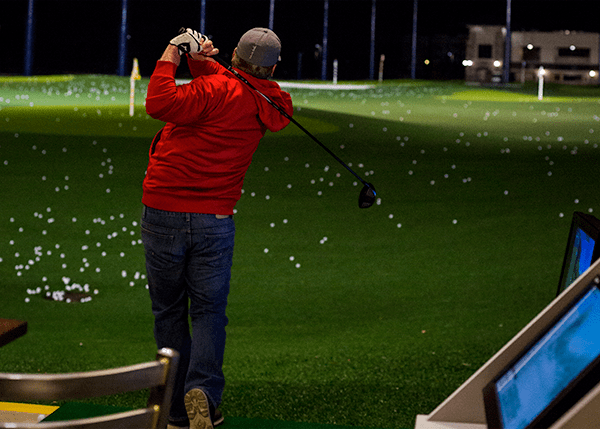 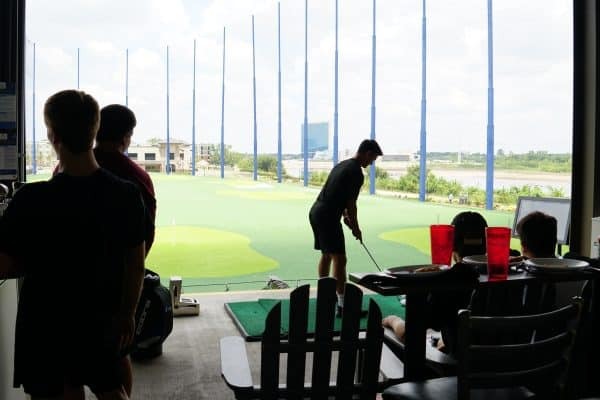 -Collier L.
If you love playing golf, you need to check out FlyingTee leagues. 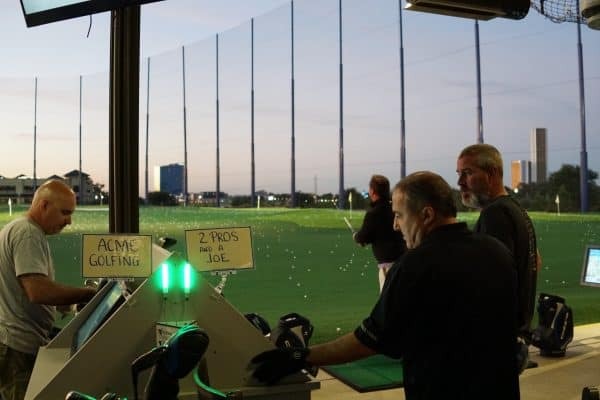 They offer a fun way to experience some friendly competition while playing on great golf courses from around the world. 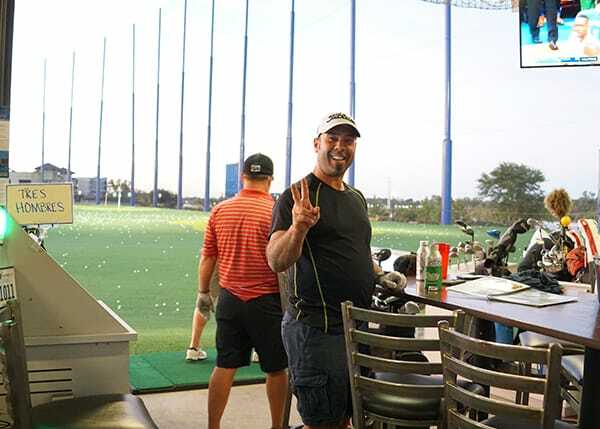 I’ve really enjoyed the exciting competition and making new friends. 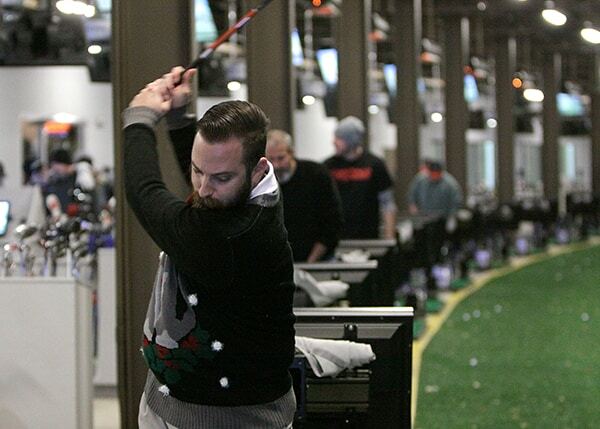 -Danny A.